TconcepT Designs 40.000 m² GLA Shopping Center in Turkey. 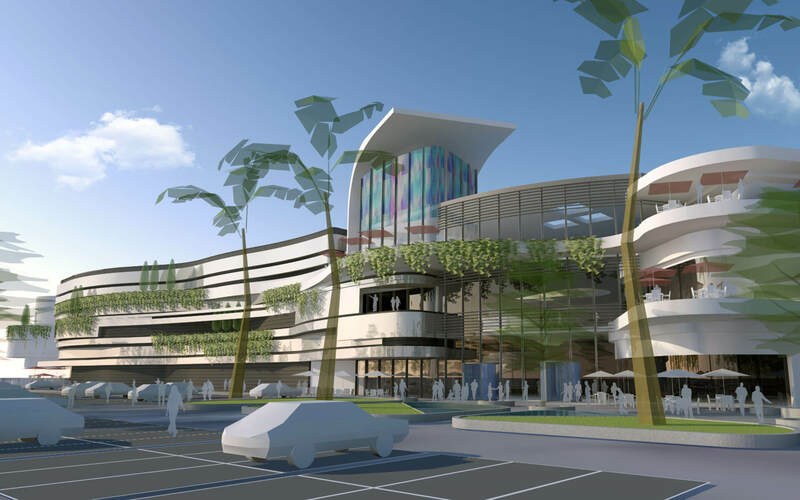 TconcepT will design a 40.000 m² GLA shopping center named Kozzy in Turkey. Kozzy Shopping Center will be built in Muratpaşa, Antalya as a new attraction center. Kozzy will host and introduce a variety of brands as well as contribute to the city’s economy and will become a popular leisure center. Next Post (n) TconcepT wins Tender for Design of 150.000 m² GLA Shopping Center in Chelyabinsk.